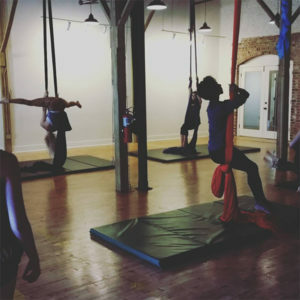 Season 13 of our community aerial classes are happening now! 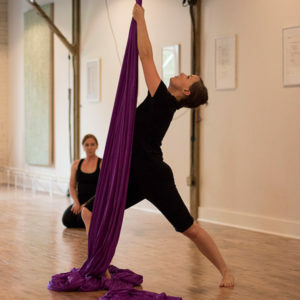 abrasiveMedia offer’s a variety of seasonally changing community classes and workshops taught by professional artists. 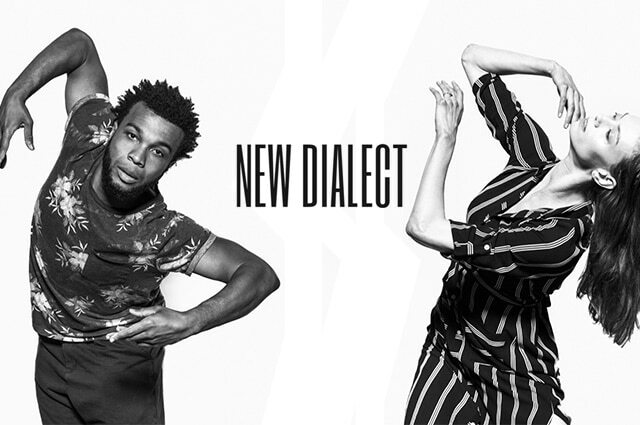 What could be more awesome than learning a new art form, making new friends, and building stronger relationships within Nashville’s vibrant creative community? We can’t think of anything either, so why not join one of our current offerings? 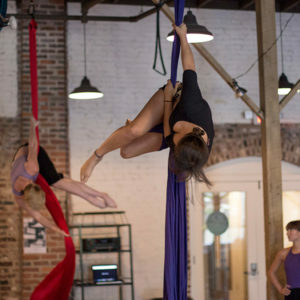 The current week’s classes and workshops are listed below. Join us for this engaging and invaluable storytelling workshop series. The world needs your stories! 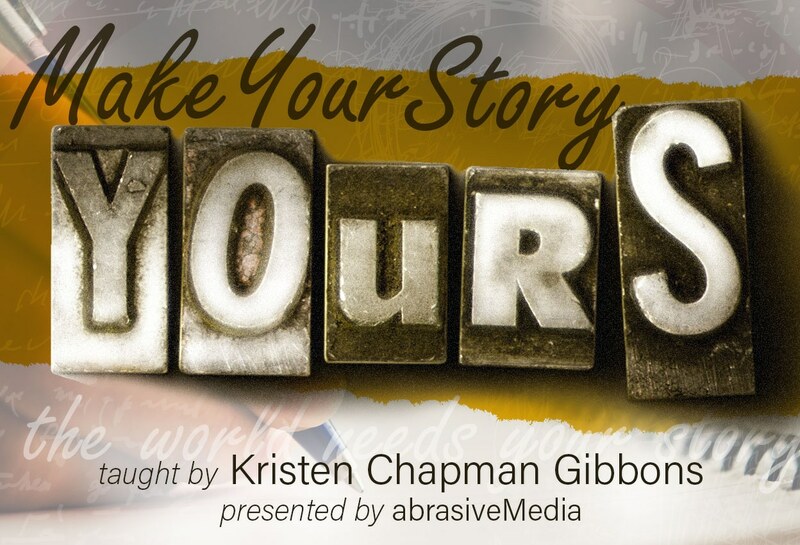 MYSY is taught by Kristen Chapman Gibbons, and presented by abrasiveMedia. 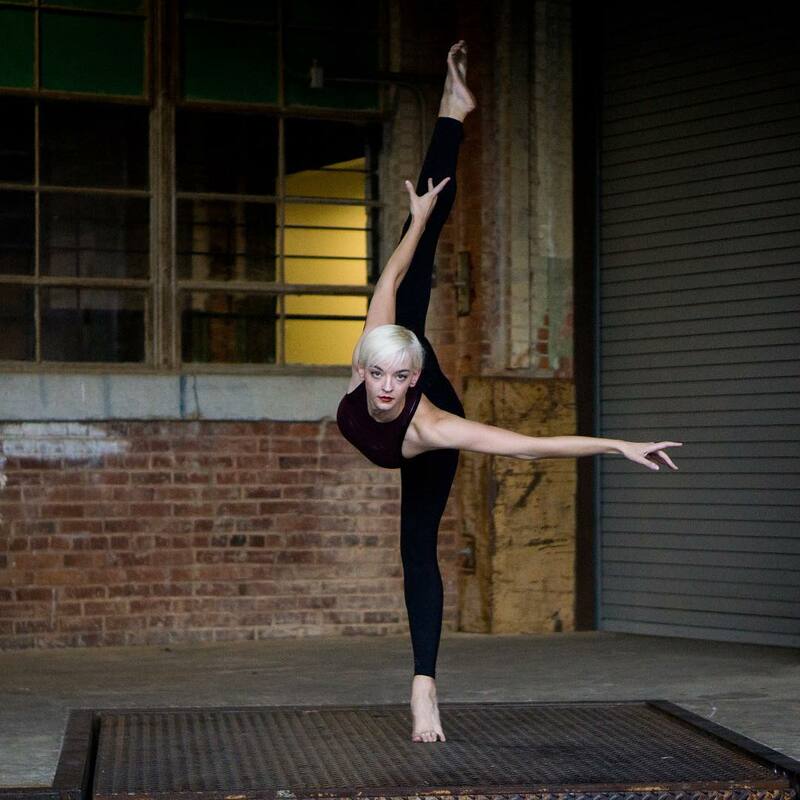 A diverse range of contemporary dance concepts, vocabularies, and techniques. 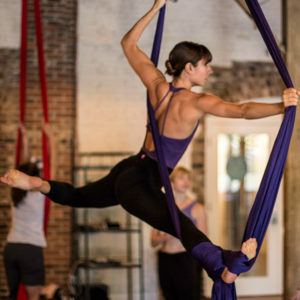 These classes are ran independently from abrasiveMedia, so be sure to confirm class information with them using the link below.